Outdated teaching practices at architecture schools are finally giving way to a modern, tech-savvy approach to architectural education. 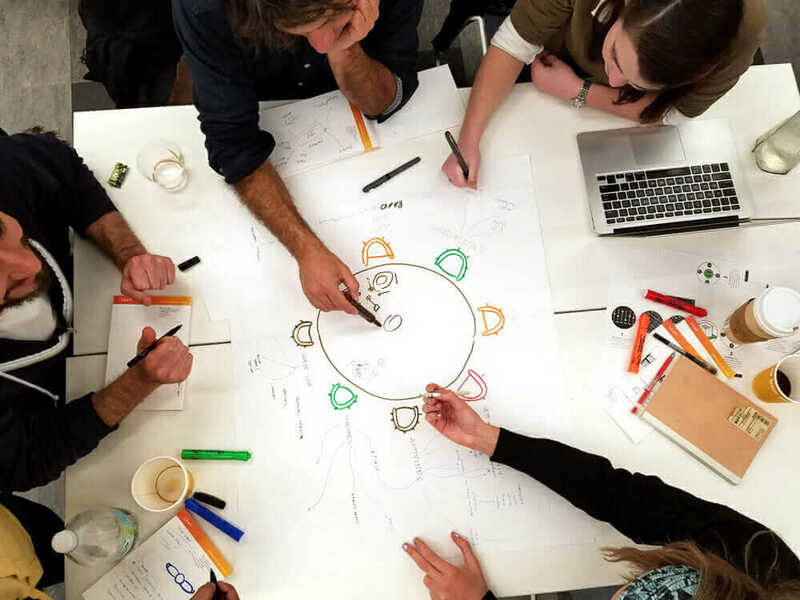 MIT’s new DesignX accelerator helps architecture students become archipreneurs while still at school by providing a platform for developing business models and pitching and funding projects. 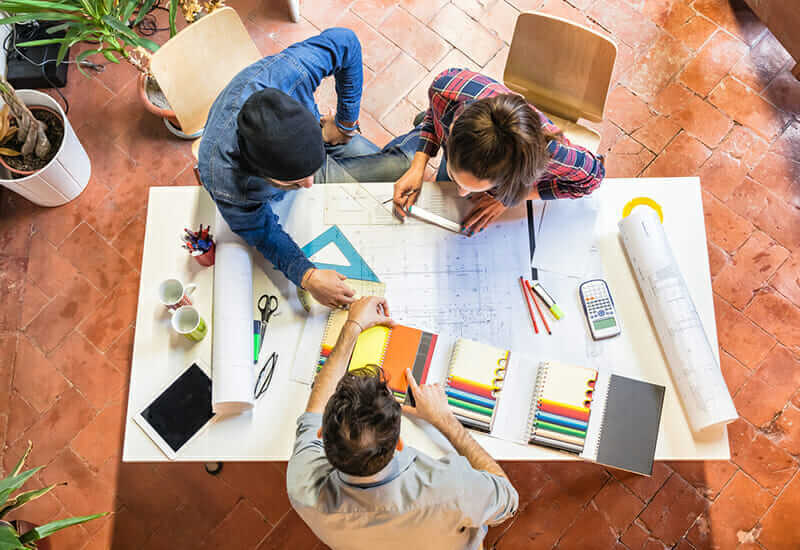 One of the main reasons why architects lack business skills is the fact that most architecture schools overlook the business side of architecture. Young graduates compete for jobs that often sharpen their design skills but do little to prepare them for running their own practices. 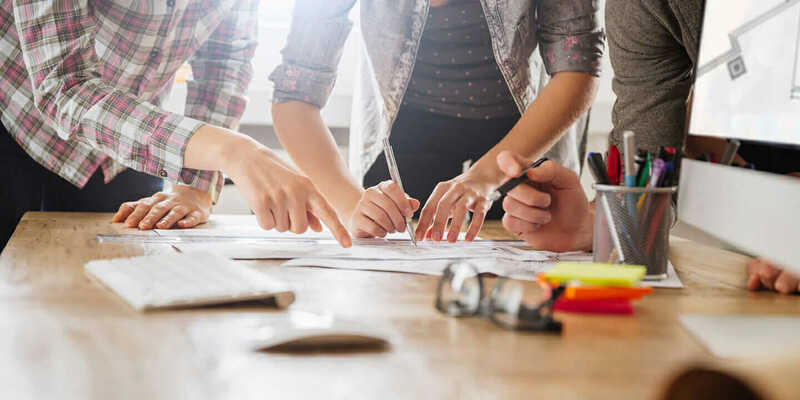 Once they strike out on their own, architects are often forced to learn through costly mistakes and built their business skills while struggling to make ends meet. The antiquated educational model, still dominant in our schools, also fails to explore different avenues for practicing architecture, and its myopic view of the profession puts architecture students at a disadvantage compared to schools in other professions that are more attuned to modern developments in today’s market economy. The School of Architecture and Planning (SA+P), one of five schools at MIT, is breaking this pattern with its new entrepreneurship accelerator, DesignX, which will allow students to “make the critical leap from project to startup.” Through a set of classes, mentorship, seed funding, research, and links to the global network of SA+P alumni entrepreneurs, students will get a chance to become entrepreneurs while at school and develop projects for real-world impact. Running under the adage “learn, launch, and leap,” DesignX will include a four-month, for-credit accelerator workshop through which participants will get a chance to pitch to outside investors and industry partners. Students will choose elective courses in entrepreneurship and innovation and apply to the DesignX program at the end of the fall semester. They can work with mentors who will assist with exploring design concepts, creating a business plan, acquiring and interpreting user feedback, connecting with strategic partners, analyzing target markets and developing prototypes, beta products, and services. They will pitch their ideas to committees made up of professionals, entrepreneurs, and faculty members who will select students to receive $15,000 in seed funding. This initial sum will allow young archipreneurs to develop their projects, business plans, and prototypes during the DesignX workshop. The program will conclude with a series of pitches to outside investors and industry leaders with products that target the AEC industry and redefine how users interact with architecture in both the physical and digital realms. “DesignX will integrate the initial stages of building a startup into participants’ education, so that students make rapid progress while they are at MIT and are positioned to succeed as they take their first steps toward entrepreneurship,” said Gilad Rosenzweig, the program’s executive director. According to a recent study of MIT alumni, over 1,200 companies have already emerged from SA+P. The team behind DesignX examines these firms and applies their experiences, failures, and successes to the program, giving it an additional element of practicality and rooting the work of its budding entrepreneurs in real-world facts. Before finishing school, selected students will be able to make smart business decisions and learn how to differentiate their enterprises in a competitive market through mentorship, innovation, and networking. DesignX will allow students to make the critical leap from project to startup. The Nesterly startup aims to connect people with unused real estate assets and extra space with long-term renters at affordable rates in exchange for help around the house. Kumej is a transformable floor-seater that enables whose without a conventional workspace to create it on the go, wherever they are. Virtual Collaboration Research (VCR) will allow architects and designers to work collaboratively in VR with their AI supported, speech-driven spatial markup tool named Mediate. Urban Diagnostics analyzes the health of cities by mining city sewers using DNA sequencing and metabolomics. The Hosta app turns pictures and videos of living spaces into a 3D-model-powered home management platform for simplifying the home renovation process. Learning Beautiful creates tactile, Montessori-inspired learning materials to teach computer science to young children. Bitsence improves cities by tracking human movement and behavior in physical space. The eighth startup is Equity, which is modeling a resident-driven development marketplace that matches occupants, designers, builders, and financiers of real-estate developments. It will link housing design with finance and match occupants with development suppliers. Article by Lidija Grozdanic. A version of this article appeared on Archipreneur.